Inchbuie Island is an island situated in the middle of the Dochart River. Accessible from the Bridge of Dochart in the village of Killin this island is the ancient burial ground of Clan MacNab. As you navigate past the Falls of Dochart with its spectacular rushing water you can obtain a sense of grandeur as the final resting place of the ancient lords of this area. 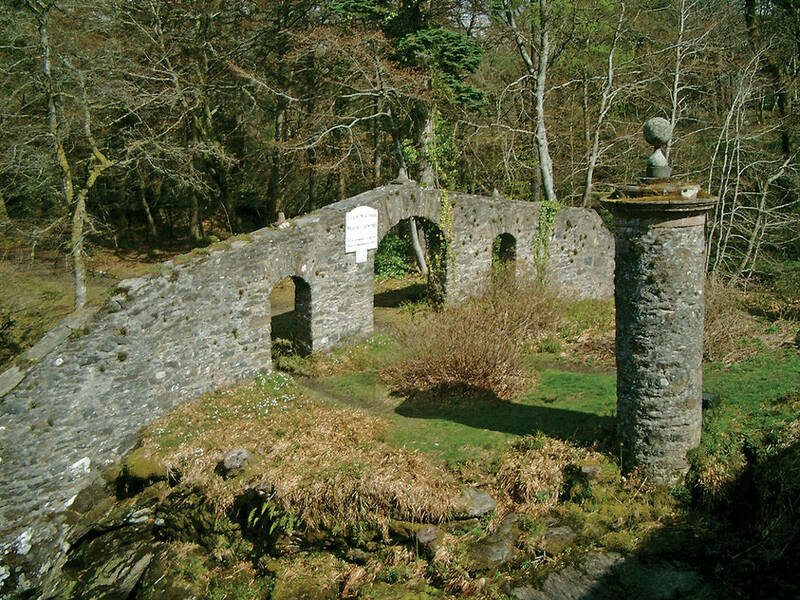 The walled enclosure features two 18th century statues on top of the walls and the monuments within the burial ground show a late medieval effigy of a warrior in the West Highland style. The island has been used for thousands of years with two iron age forts also present in the middle of the island and will provide an experience taking you through the ages.